I don’t know about you, but a little piece of me died when Hyper HD was replaced by One Sports last January 9, 2019. 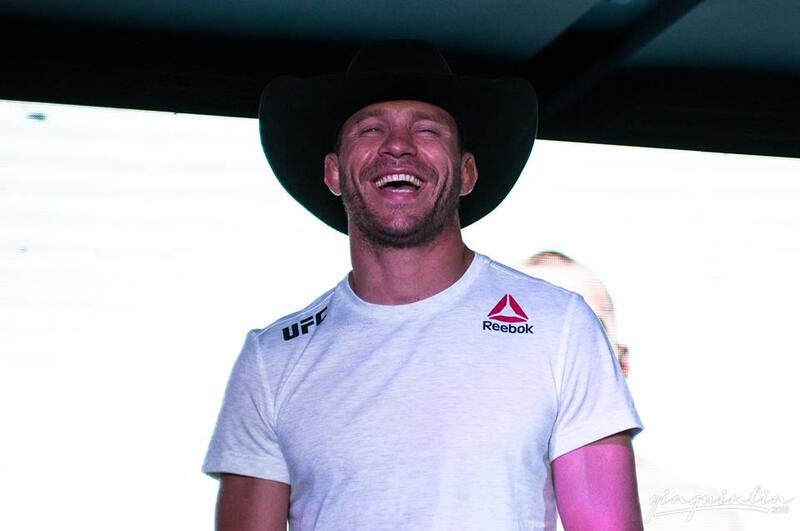 It was a mad scramble for us to find out where we could watch live UFC events, more so as the fated clash between TJ “Snake” Dillashaw – attempting to become a two-division champ – and Henry Cejudo draws near. Yesterday, UFC and FOX Networks Group Asia announced a multi-year media-rights deal in the Philippines that will see the streaming of UFC’s 42 live events in 2019, including its prestigious Pay-Per-View (PPV) events and original programming, on video-streaming service FOX+. As expected, the first event is the highly anticipated flyweight championship superfight between UFC flyweight champion Henry Cejudo and UFC bantamweight champion TJ Dillashaw. It will be streamed live on Sunday, January 20, starting at 11am on FOX+ with a catch up option post the live event. FOX+ is FOX Networks Group Asia’s video-streaming service available on Android and iOS devices as well as on Apple TV and select Android TVs. The good news is, a free 30-day trial is available for new subscribers. Fighting in the hallowed Octagon is Rolando Dy’s dream “since Day One.” However, Dy will have to literally fight for his dream to stay alive, as he was given another chance to remain in the roster of the premier MMA league. But Dy’s UFC tenure is not over just yet; he received another email from the UFC, asking him to fight on a two-week notice. And although it was a very steep mountain to climb, Dy agreed to fight Wuliji Buren in the preliminary card of UFC Fight Night: Bisping vs Gastelum, in his opponent’s home of Shanghai, China. Since making his Octagon debut last June, Dy has yet to taste victory inside an Ultimate Fighting Championship cage. Dy showed fire in the opening round of his debut fight against veteran Alex Caceres, but he was TKO’d due to an eye injury that he suffered in the second round. He then had a shot at redemption three months later, but he was beaten by Japanese Teruto Ishihara via unanimous decision in the undercard of UFC Saitama.